This is a studio apartment available for rent. 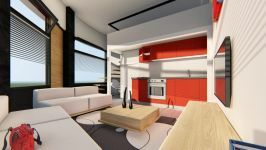 The property is located in Dasoudi area of Limassol. It's in a walking distance to the beach and surrounded by many amenities. 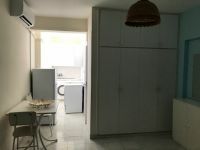 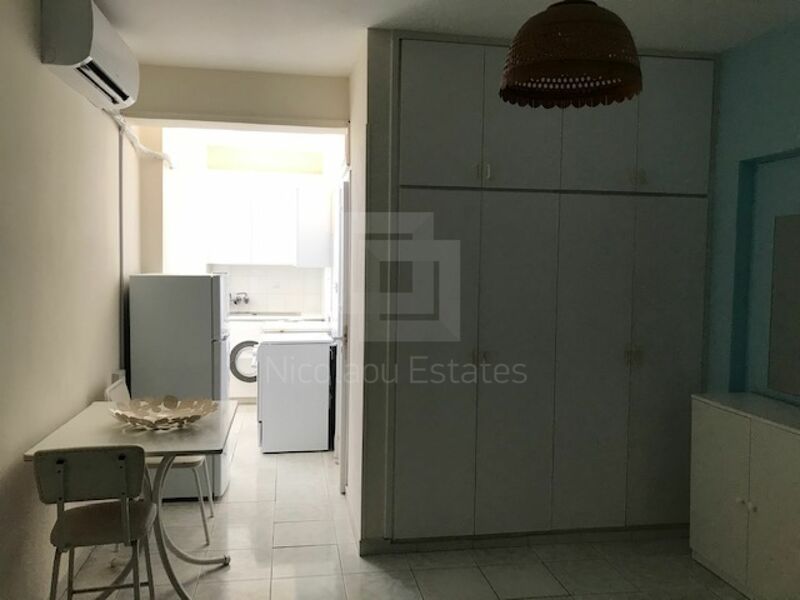 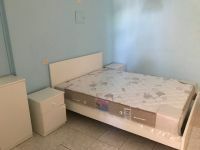 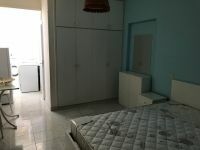 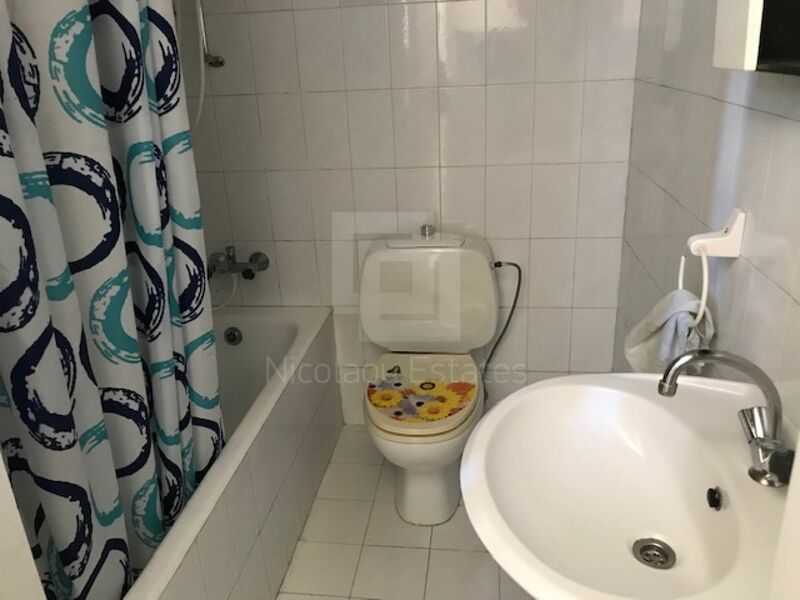 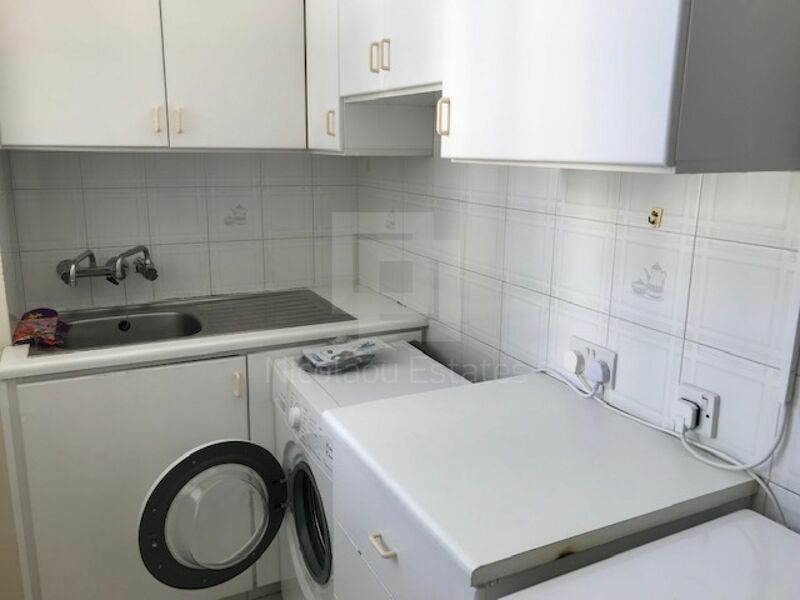 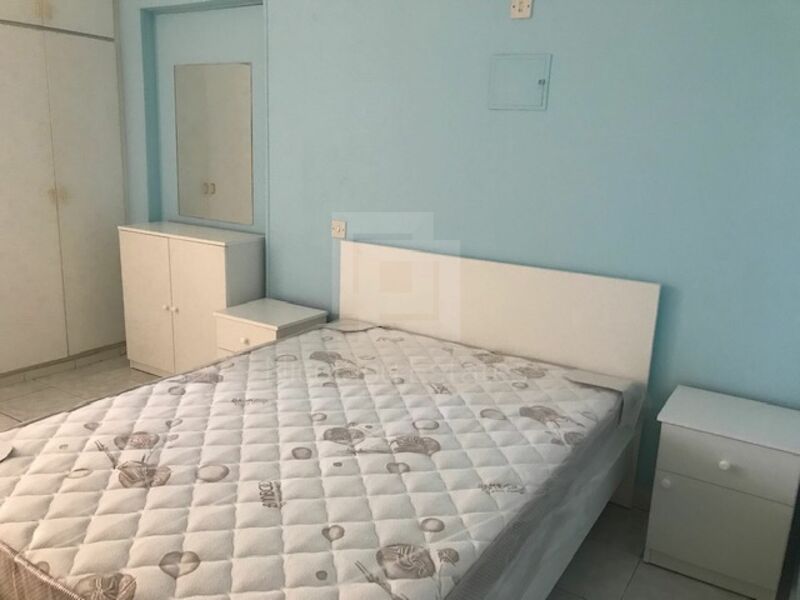 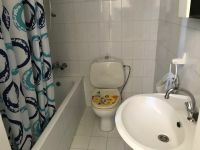 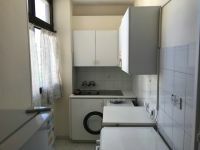 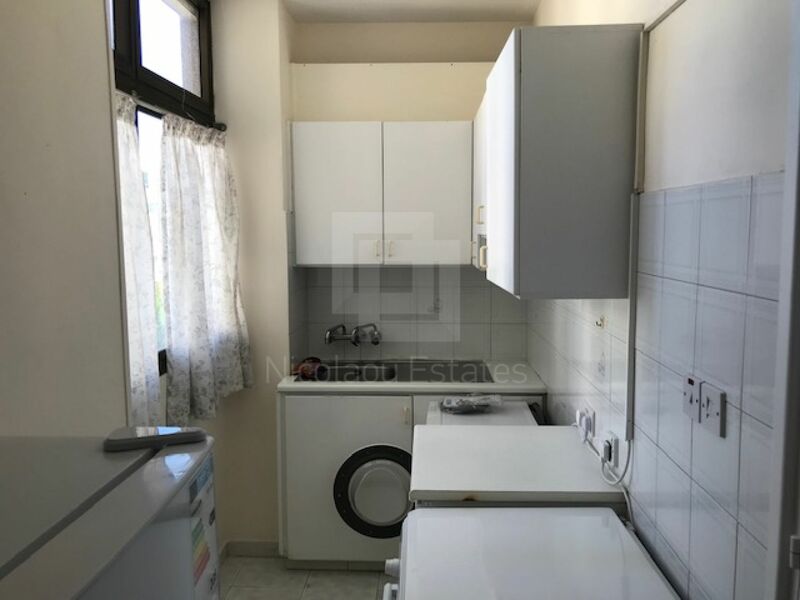 This 1-bedroom apartment in Potamos Germasogias, Limassol is being offered archived (rent) at EUR 500.